The song is excellently produced by the prolific, remarkable and dynamic King Baseda of FINAL MIX ENTERTAINMENT. 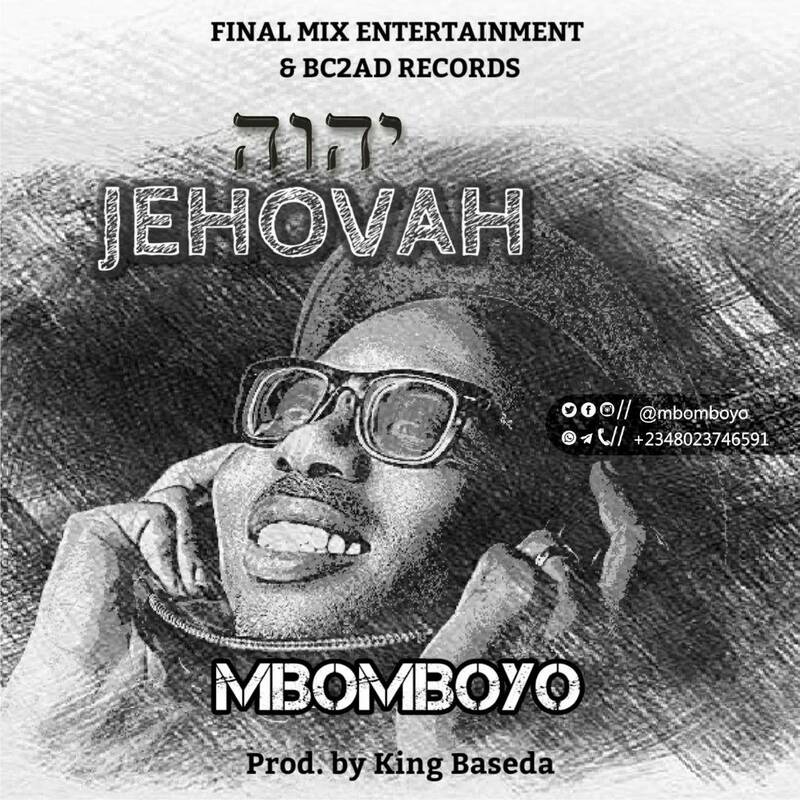 Since 1996, Mbomboyo has been a consistent voice in the Gospel Reggae/Dancehall genre, impacting thousands face to face with his unique musical style and message. countless churches,concerts, gigs, house parties and street jams. He was lead singer in the group-OASIS which made some impact in the late 90’s. Also part of de duet-BOMSKHOBA. Went solo from 2004 till date. As a Producer, Studio Owner and CEO, he has recorded and produced hundreds of artistes from his D512PRO STUDIO based in Abak, Nigeria. rhythm and is a culmination of years of research, collaborations and networking. The result is a radical but highly definative sound laced with positive faith-based lyrics. He released RECAP in 2010 which was a successful album with outstanding tracks “Long time ago” and “Echid Aneke Andad” which enjoyed massive airplay nationwide. also been greatly viewed and enjoyed worldwide. Mbomboyo is Rev. Aniekan Okokon JP, married and blessed with children, he has a Bachelors degree in Zoology and is an ordained minister with CGMi Abak. (where he’s served in various capacities over the years). His testimony has been a source of motivation & inspiration to many youths. Jammin’4JAH remains his pure and focused passion.